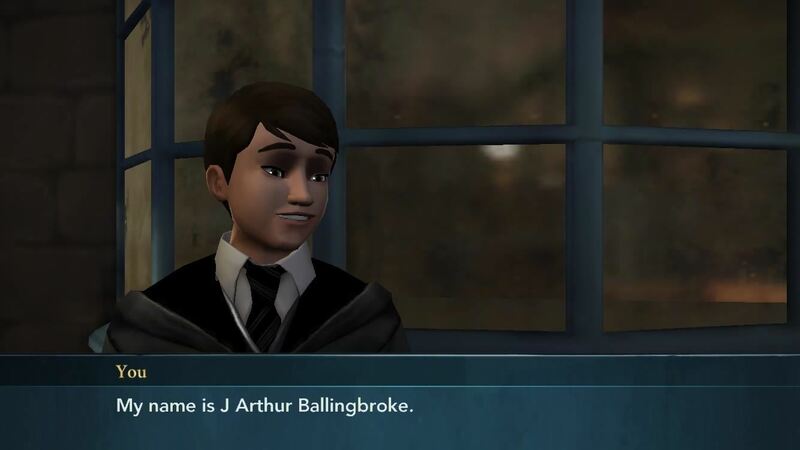 Mobile gamers who grew up on J.K. Rowling's fantasy epic have yet another reason to rejoice, as Jam City's Harry Potter: Hogwart Mystery is slated to touch down on both iOS and Android on April 25. But if you can't bear the wait, there's a little hack you can do to give the game a try right now. Set in between Harry Potter's birth and enrollment to the prestigious wizard academy, Hogwarts Mystery is a role-playing game that will have you uncover mysteries surrounding your brother's disappearance while forging bonds with characters found in the books. The game gives you tremendous leeway, letting you fully customize your avatar's name and appearance. As a student of Hogwarts, you have the added ability to attend magic classes to learn ever more powerful spells, in addition to battling school rivals and embarking on quests. Hogwarts Mysteries placed a lot of importance on individual decisions, which will have a lasting impact on relationships and story progression as you quest and level up. Harry Potter: Hogwarts Mystery is available in New Zealand as a soft launched game, making it out of reach for most iOS gamers unless they live in that country. There are ways around this, of course, so if you'd like to stay ahead of the curve gaming-wise and give the game a try before it lands stateside, proceed with excitement! 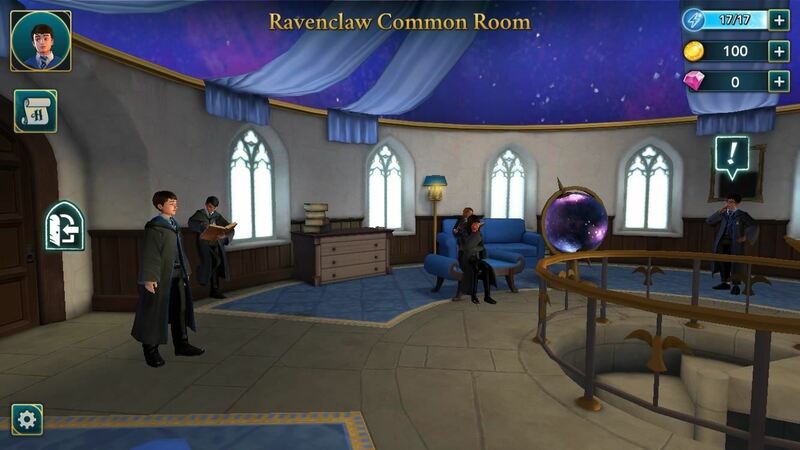 Harry Potter: Hogwarts Mystery will run on all iOS devices running iOS 8 or higher. Since the game is only available in New Zealand, however, you'll need to create an Apple ID that's based there before you can install it. Creating an App Store account for another country is pretty simple to do — just sign up for a new Apple ID using a valid email account and a realistic home address for the country you're going to use. After you're finished, sign into the spoofed account on your iOS device. If you'd like a more detailed walkthrough to guide you, check out our full tutorial at the link below. Once you've set up an App Store account that's based in New Zealand, the rest of the process will work the same as installing any other game. So head to the App Store and search for Harry Potter: Hogwarts Mystery to download it, or tap the following link from your iOS device. Please note that Harry Potter: Hogwarts Mystery is still just a soft-launched game and not officially a finished product, so don't be surprised if you encounter some glitches as you play. We tested the game on an iPhone 8 and iPad Pro on 11.2.5, however, and encountered no issues whatsoever. Feel free to share your thoughts about Harry Potter: Hogwarts Mystery and post your comments down below.